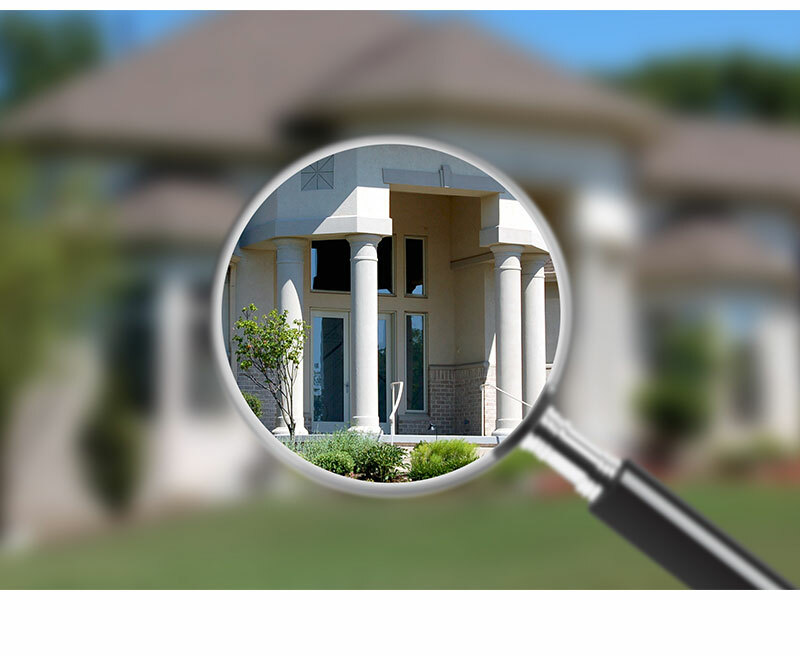 Home Watch Service | American Home Inspection Services, LLC. Will you be away from your home for a vacation or for an extended period of time? Let American Home Inspection Services, LLC check in on your property, pick up your mail, keep an eye on its security and inspect it for issues including mold, leaks, pests, and more. Home Watch Services go beyond those listed above, so call us today to learn more about what can be done to help ensure that you return home to a safe and well-maintained sanctuary. Howell, Commerce, Wixom, West Bloomfield, Birmingham, Ann Arbor, Saline, Ypsilanti, and Chelsea.